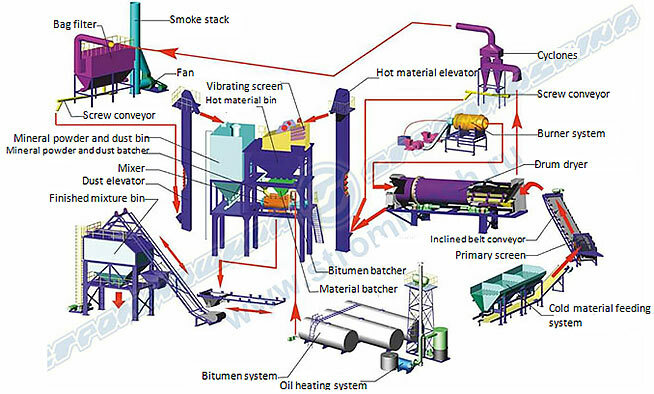 Stationary-type asphalt concrete (asphalt mixing) plants are designed to manufacture asphalt concrete and bitumen mineral mixtures used for construction and repair work on motorways and airfields. Today's dynamic environment, continuously growing traffic and demanding weather conditions place stringent requirements on quality of asphalt concrete pavements. Modern plants must comply with the highest standards in terms of weighing and batching accuracy, drying and mixing quality, as well as environment safety and economic efficiency. 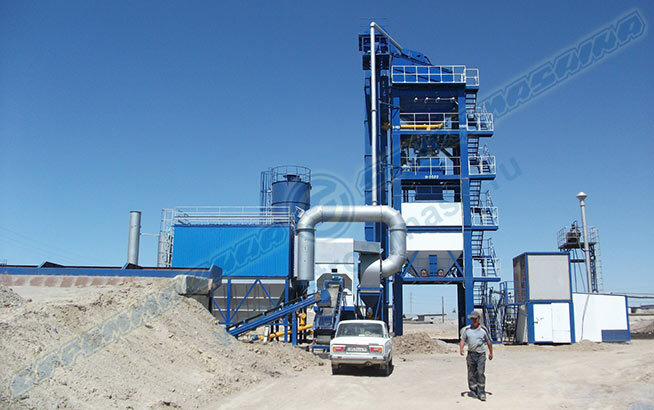 Asphalt plants Series SM combine state-of-the-art design with technical solutions by leading European manufacturers of asphalt mixing equipment. Only high-quality materials manufactured by major Russian steel mills and components of renowned global brands are used in production of SM Series plants. SM Series plants are certified and comply with all appropriate technical and environmental requirements and regulations; they are supplied with a complete set of regulatory permits and technical documentation. 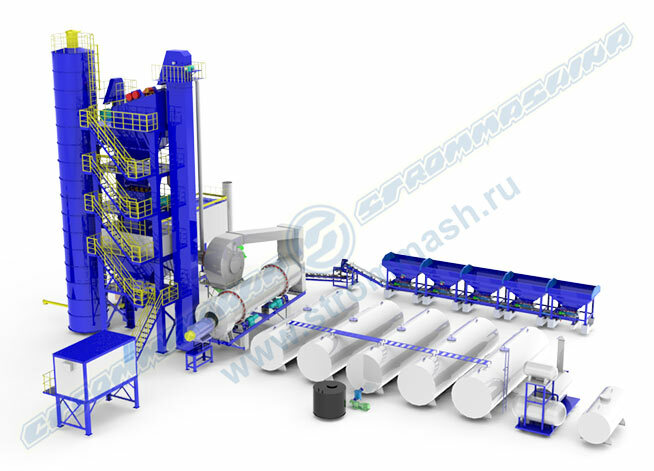 The staff of "Strommashina" plant will provide you with complete information and assistance for equipment selection, as well as arrange delivery, carry out installation, commissioning and subsequent maintenance of equipment.